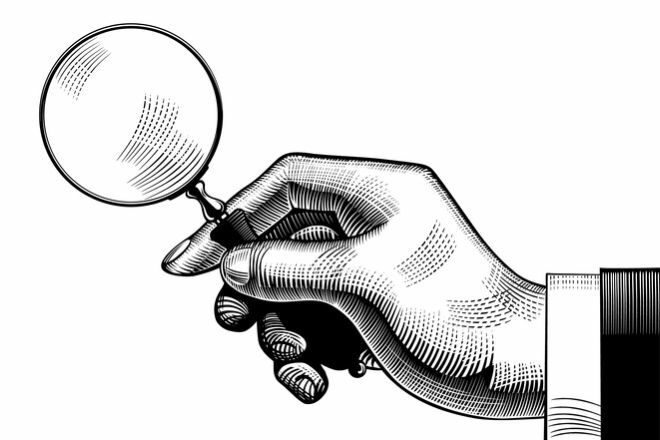 Will This Be the Year for Internal Investigations? Growing numbers of independent schools are finding themselves conducting or considering internal investigations, whether for alleged staff or faculty misconduct, noncompliance with school policies, or some other reason. Kara Maciel, a lawyer and founding partner of Conn Maciel Carey, outlined why, when and how to conduct an internal investigation in a webinar recorded this summer. Watch the webinar or read the transcript. “Investigations are important tools,” said Maciel. “They help make sure you are enforcing policies and procedures at your school that may have been violated by an employee or third party. You want to make sure your school's mission and your values are upheld.” Additionally, “internal investigations reduce exposure to claims,” she explained. “It's a really important risk management tool.” Through an investigation, a party that might be inclined to go to a lawyer can often settle their grievances within the school instead. An internal investigation can also pre-empt claims against a school. “If you have a lawsuit or an EEOC [Equal Employment Opportunity Commission] charge, it's really important that you do an investigation immediately because you can take advantage of what's known as the Faragher-Ellerth Defense,” said Maciel, referring to a tool employers can use to avoid liability in certain circumstances. A good investigation should be prompt, methodical (neither rushed nor drawn out), confidential, objective and impartial. In approaching an investigation, determine its scope and timing, whether it should be short and informal or longer and formal, depending on the severity of the infraction. Most investigations should take place without delay, but some may take longer to conclude. Be sure the person conducting the investigation is either an outside party or respected within the school, understands the legal framework of the issues and is “effective at making sure that everyone recognizes that this investigation is going to reach a fair and impartial result,” said Maciel. For more details on how to conduct an internal investigation, including identifying goals and developing a plan, gathering documents, examining school policies and procedures, maintaining an investigation file, interviewing parties, documentation and reporting, attorney-client privilege and confidentiality, watch the webinar or read the slides and transcript.